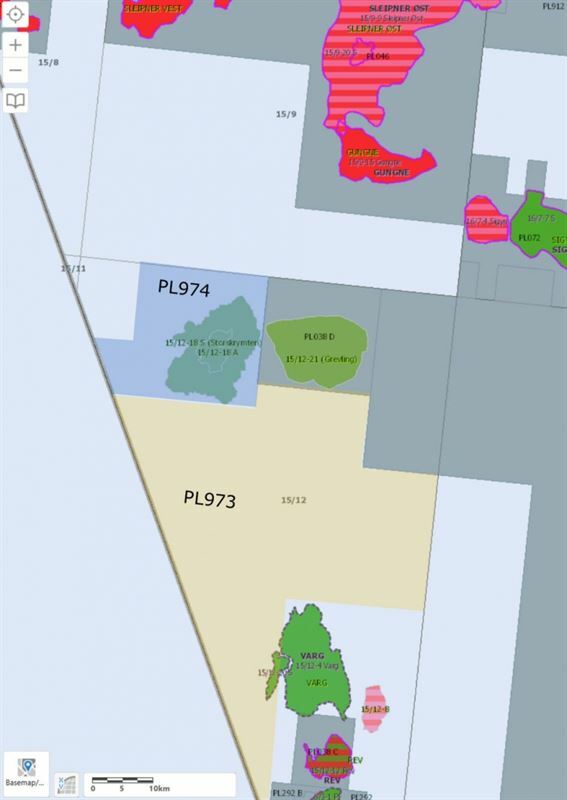 OKEA AS has been awarded 4 new licenses on the Norwegian Continental Shelf by the Ministry of Petroleum and Energy under the Award in Pre-Defined Areas (APA) for 2018, 3 of them as operator. APA 2018 was the first licensing round, where OKEA went in with larger ambitions. We are very pleased with the outcome and the success rate on our applications. Production License (PL) 974 includes the Storskrymten discovery which will be evaluated as part of the OKEA-operated Grevling development project. PL973 has good prospectivity to the south of the Grevling area. 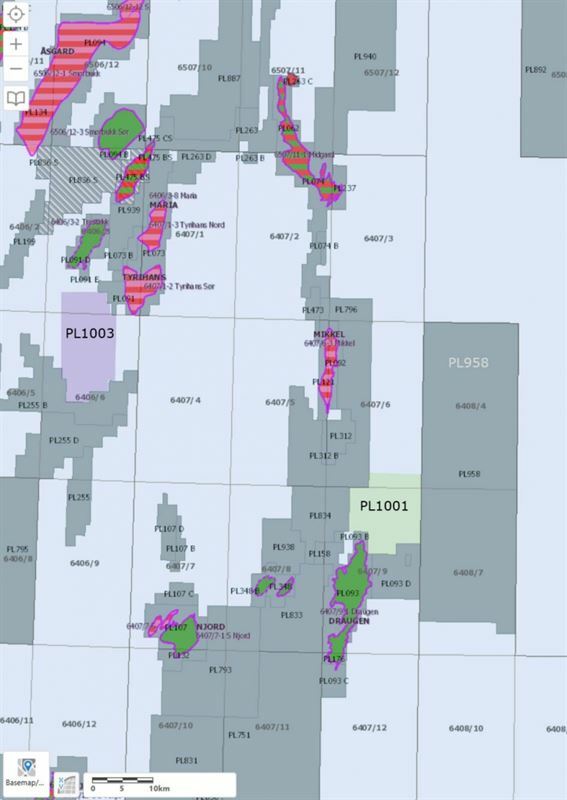 PL1003 in the Norwegian Sea includes the Mistral gas condensate find and has significant volume potential. PL1001, also in the Norwegian Sea, lies to the northeast of the OKEA-operated Draugen field and is operated by ConocoPhillips. “These license awards significantly increase OKEA’s license portfolio and provide opportunities for future value creation through existing infrastructure as well as future development projects’’, comments Andrew McCann, SVP Subsurface in OKEA. ‘’We expect that access through APA rounds will continue to be an important part of building our position in the future’’.